Fortney Refrigeration maintains a live 24/7 answering service that will guarantee immediate response any time of day or night. 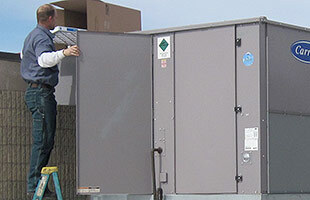 Fortney refrigeration understands the importance of maintaining our customer’s equipment for the utmost energy efficiency and to keep service repair costs down. 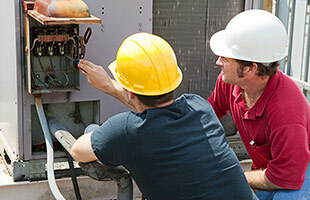 Fortney Refrigeration can custom tailor a preventative maintenance agreement to our customers’ needs and budget. Fortney refrigeration can service and repair all major brands of commercial equipment and works directly with all factory support teams to provide the best possible solution to service problems. 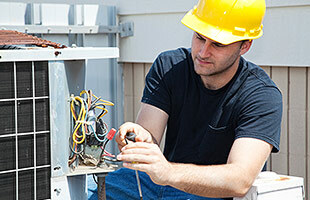 Fortney Refrigeration specializes in System upgrades and retrofit of new HVAC and refrigeration equipment. We also provide turnkey installations and project management to simplify the need to see complicated projects the end. 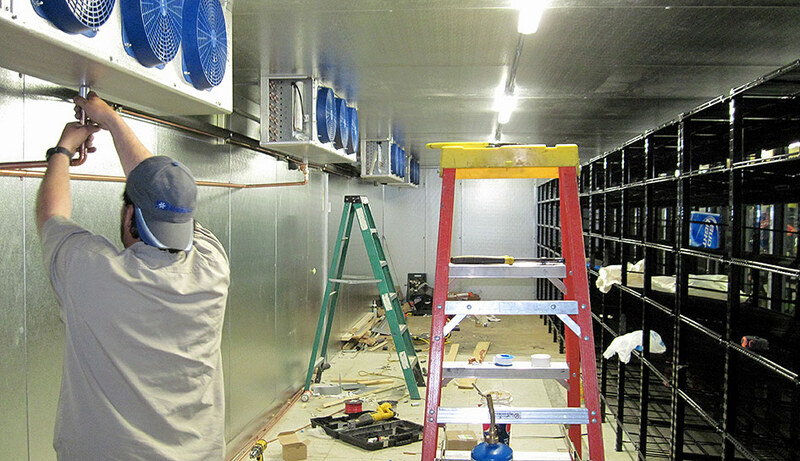 Fortney Refrigeration can help design and layout jobs of unique nature to accommodate our customer’s needs and budgets. Let us help you with your commercial refrigeration needs.